TDY Industries, a California corporation with its principal place of business in Pittsburgh, PA filed suit against Ingersoll Cutting Tool Company in the United States District Court for the Western District of Pennsylvania on June 10, 2010. The invention relates to cutting inserts for machining mold and die materials. 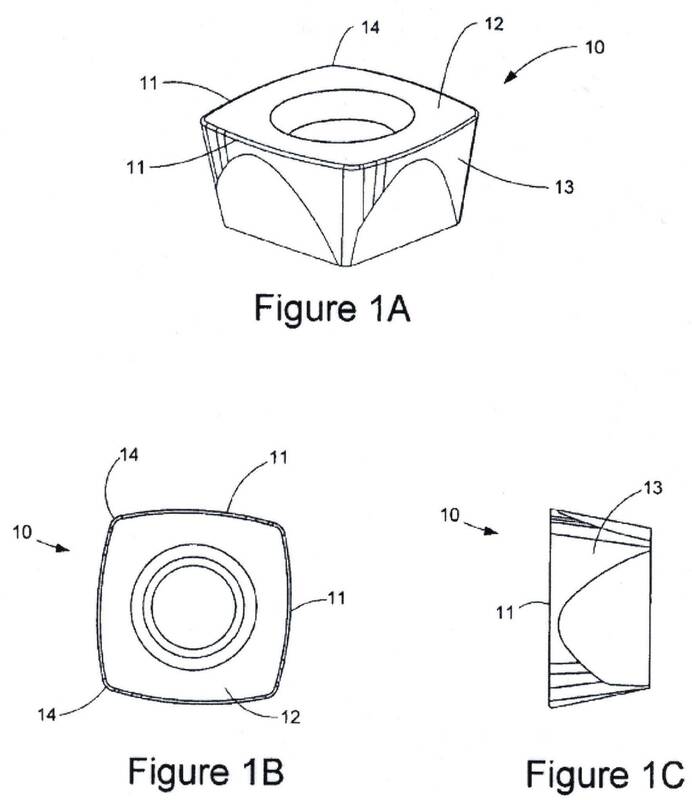 This entry was posted in Intellectual Property Law, Litigation, Patent, Patent Law and tagged Patent Infringement Lawsuit, Pittsburgh company intellectual property lawsuit, Pittsburgh Patent Litigation. Bookmark the permalink.